During solar storms, turbulent electron clouds are formed in the ionosphere, causing strong coherent backscatter echos and scintillations in the ionosphere above the polar regions. The phenomenon of electron clouds are far from fully understood. Research in this area gives us the knowledge that we can later use to notify space weather, and to improve equipment such as GPS receivers. CubeSTAR will measure and quantify the structures in the electron clouds and improve the resolution 2000-fold, from today’s seven kilometers down to the meter level. See also the CubeSTAR webpage at the University of Oslo. 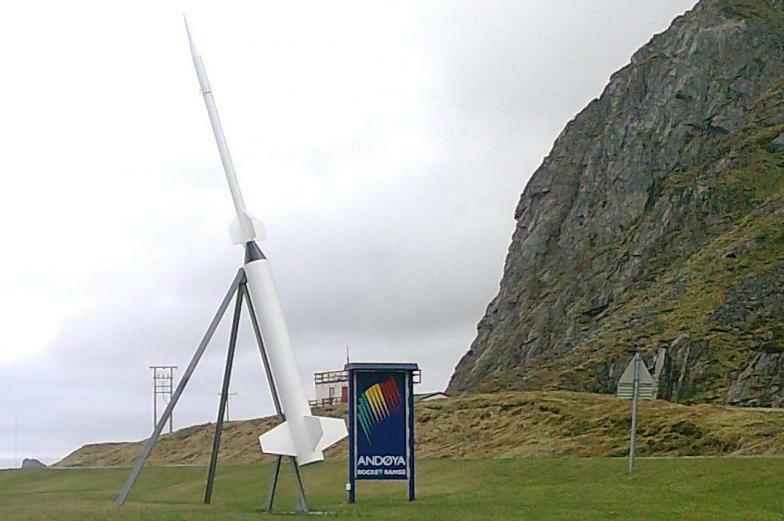 The annual ANSAT workshop was held at the Andoya Rocket Range (ARR) from 19-20. june. Members from the three norwegian student satellite projects, HiNCube, CubeSTAR and NUTS attended the workshop along with Kjell Paulsen from Kongsberg Defense Systems and members of ANSAT. During the workshop status and "lessons learned" of HiNCube, CubeSTAR and NUTS was presented and discussed. Guest speaker Kjell Paulsen from Kongsberg Defense Systems held interesting and educational lectures about Satellite design review and Qualification testing. 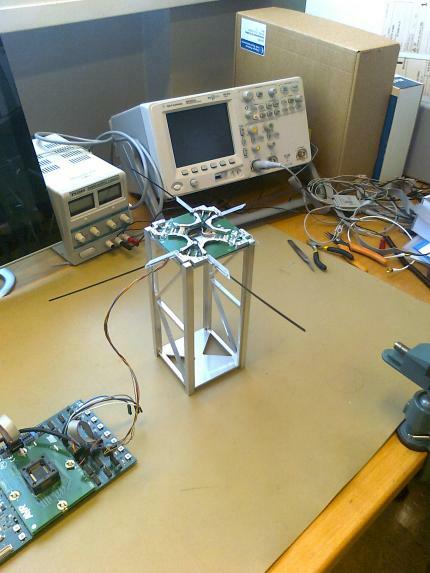 The ISIS Turnstile UHF antenna has been tested on a 2U cubesat structure. The antenna was succesfully deployed using software commands and used to send radio signals to the ground station. 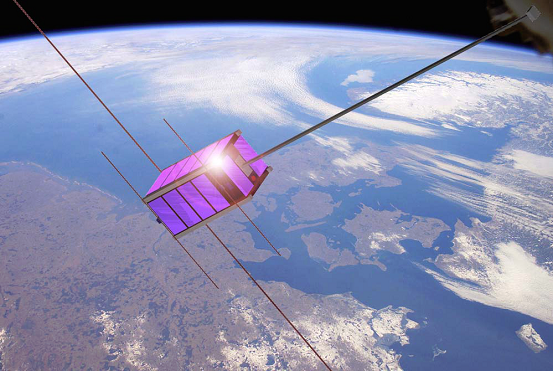 The Norwegian University of Science and Technology (NTNU) held a cubesat seminar to introduce the work being performed on their student satellite project NUTS. Three CubeSTAR students attended the seminar to learn about the NUTS and exchange information and experience with the other students. 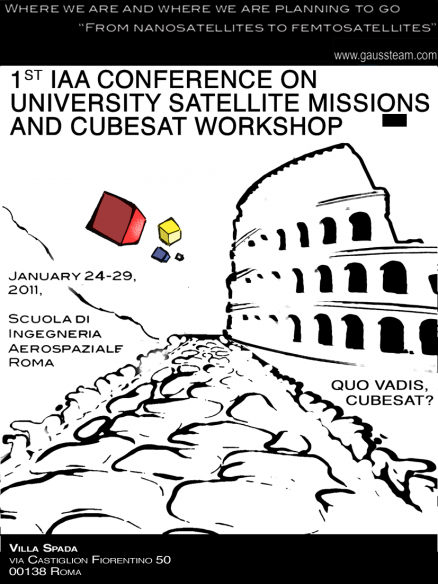 In late January, five students from the University of Oslo attended the 1st IAA Conference on University Satellite Missions and Cubesat Workshop held in Rome. 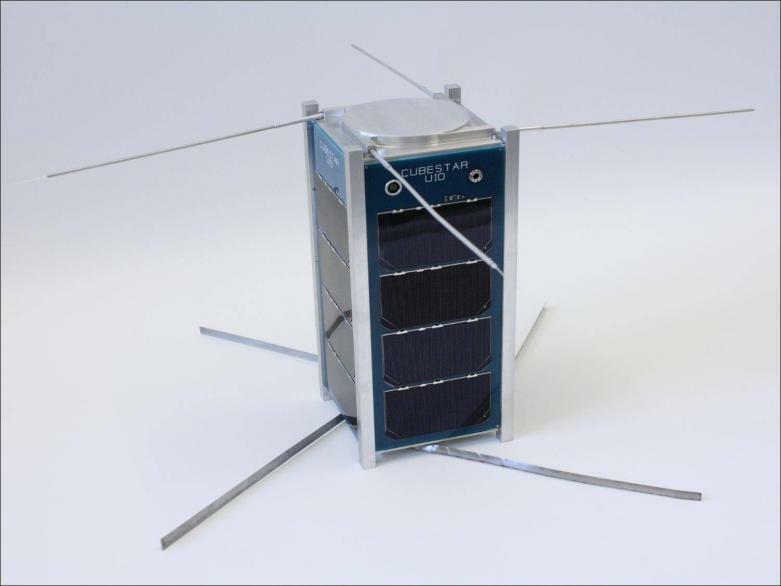 The CubeSTAR satellite along with the payload system was presented in two separate presentaions during the conference. Copyright (c)2011 CubeSTAR | Design by Free CSS Templates.